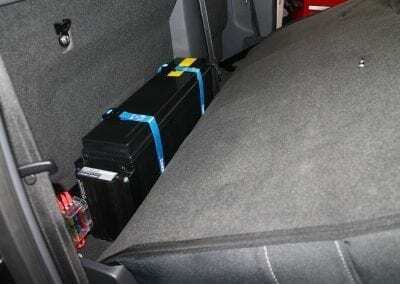 We are excited to announce that we are offering Lead Crystal® Batteries as an option for powering an In-Cab Dual Battery System for your Ute or Dual Cab vehicle. 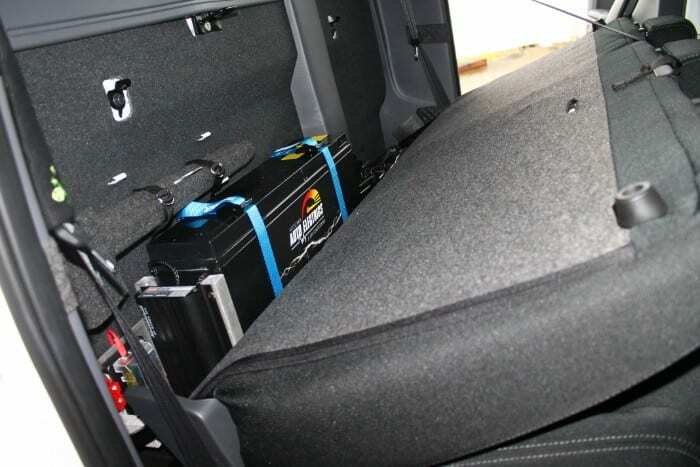 Due to the unique composition and design of Lead Crystal® Batteries, there are more options than ever for creating a custom solution for your vehicle. The Lead Crystal battery has many advantages over an AGM. It will charge 3 times faster than an AGM which is why we recommend the 1240 BCDC over the 1225 BCDC. 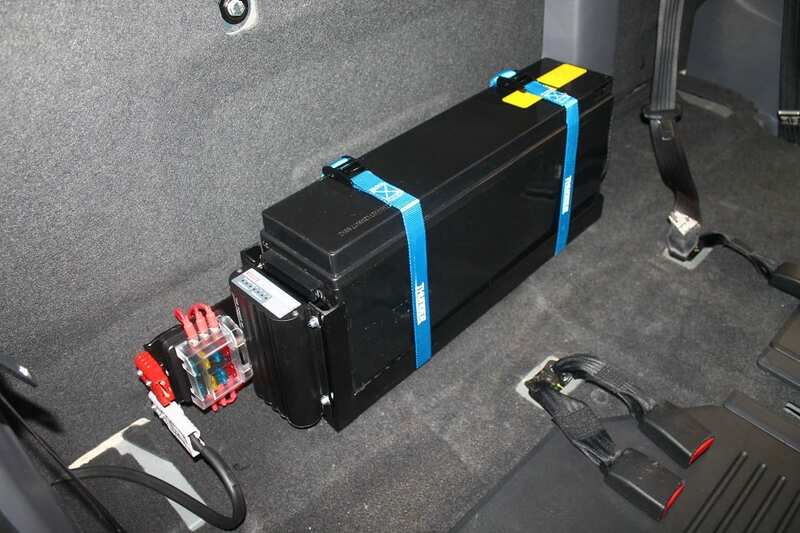 If you would like more information on the Lead Crystal® Dual Battery Systems or if you would like us to create a custom solution for your vehicle give us a call on 1300 227 353 or contact us via the form at the bottom of the page. IMPORTANT NOTE: Unfortunately we can no longer offer the trays used for these systems for individual sale. We have made the decision to keep them as an in house product only due to the complications third parties have experienced with fitment in the past. 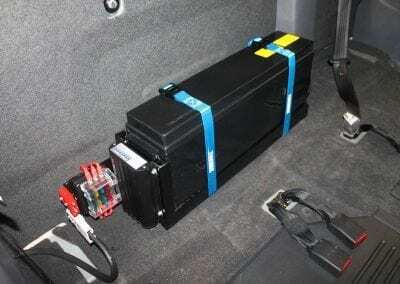 We are more then happy to supply and fit our system into your vehicle in our workshop on the Sunshine Coast QLD. We are sorry for any inconvenience this may cause. Why Choose Lead Crystal® Batteries? Charges faster to 90% than conventional alternatives. Excellent high-current discharge ability. Suitable for Solar cycling/ boost charge applications. No equalisation cycles required. 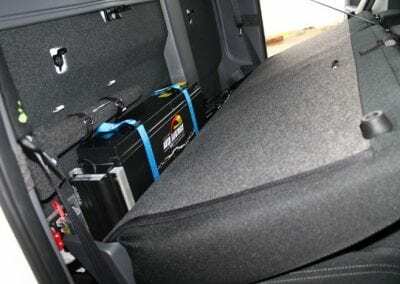 *Partial State of Charge boost may be required but less frequently than conventional batteries. Can be 100% discharged and then restored to full rated capacity daily. 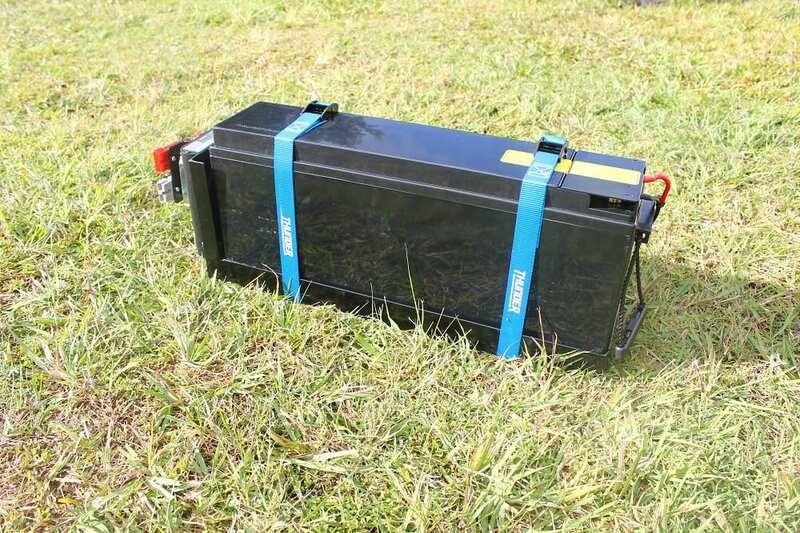 The battery can be recovered from 0V 100% discharge with high voltage maintenance cycles. *Reduces battery life in this mode of operation. Float service life up to 18 years. Up to 6000 charge/discharge cycles (20% DOD). Extended life at higher temperatures, with only 23% life loss at +40°C. Up to 99% recyclable and increased sustainability. With most components including the SBS casing suitable for recycling and only the electrolyte bearing Super Absorbent Mat (less than 1% in volume) for disposal. Less acid, no cadmium or antimony. Complies with increasingly strict international standards on protection of the environment. No risk of leakage, less harmful chemicals, less fluids because of crystallization. 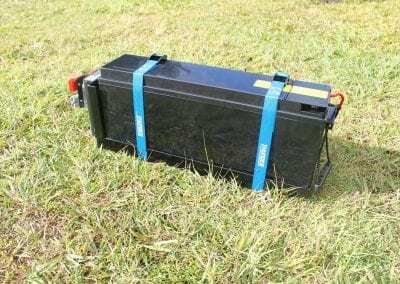 Even if the casing is compromised, with the electrolyte crystallizing, the battery will not leak and can continue to work. 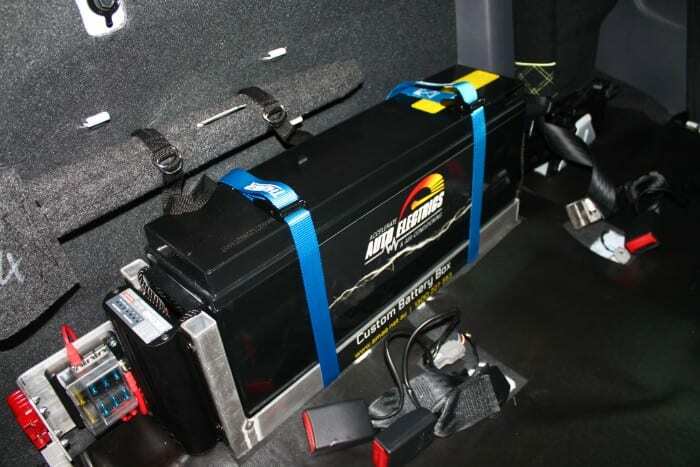 Each battery comes with a standard 3-year factory warranty. In most applications, this warranty will be backed with an Unlimited Ah guarantee.